It’s flu season, which means germs and other unpleasant microscopic creepy crawlies are rife within the workplace and our offices. 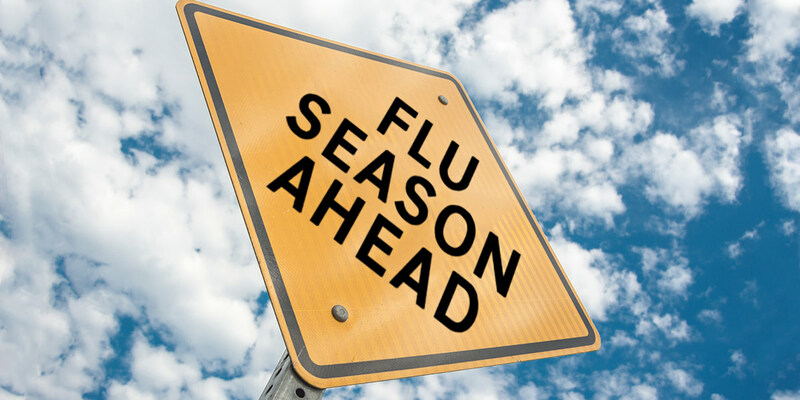 Take back control and protect yourself with these simple and easy ways to stay fit and healthy during the flu season. The working environment allows the spreading of flu easily through the shaking of hands and sharing office equipment. Although this may not be 100% possible to avoid, exposure to these illness causing germs can be minimised through hygiene maintenance of yourself and your working space. 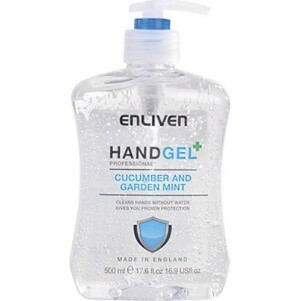 Keeping your hands clean and sanitised kills germs and bacteria on the skin. Doing this with the sanitising of your office space through wiping your area down with antibacterial handgel and wipes will really increase your chances of staying healthy, making your personal space a flu free zone. Fruit and veg are loaded with vitamins and minerals, many of which are great nutrients that support the immune system. The immune system is important because it roots out germs and other invaders that can harm your body. Arguably the simplest and most obvious way to reduce chances of getting flu. However, it’s surprising how many avoid this simple step. 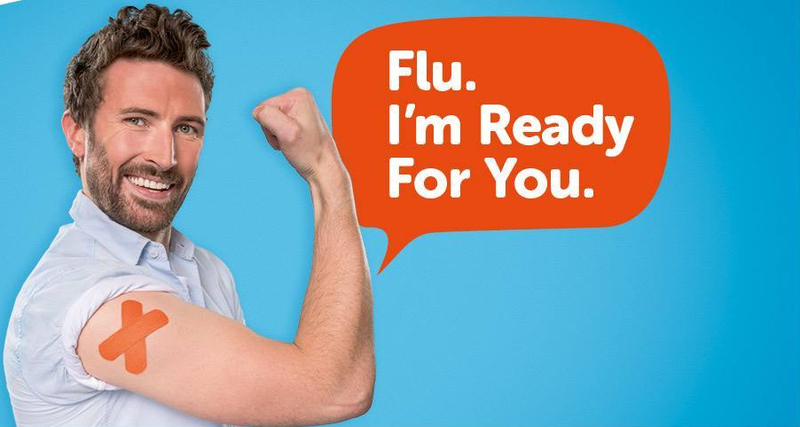 Don’t be one of them, get your flu jab as soon as possible to give yourself the best possible chance of not falling to illness! 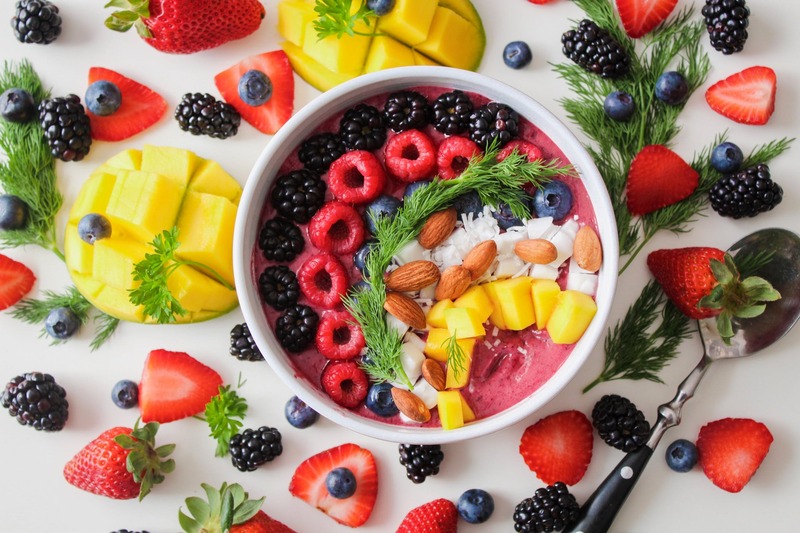 And there you have it, some simple yet really effective ways to stay in fighting form and maintain wellness during flu season in the office. Which tip is your favourite? Can you think of anymore to add? If so we’d love to hear from you. Leave a comment below on your best practice and what works best for you.